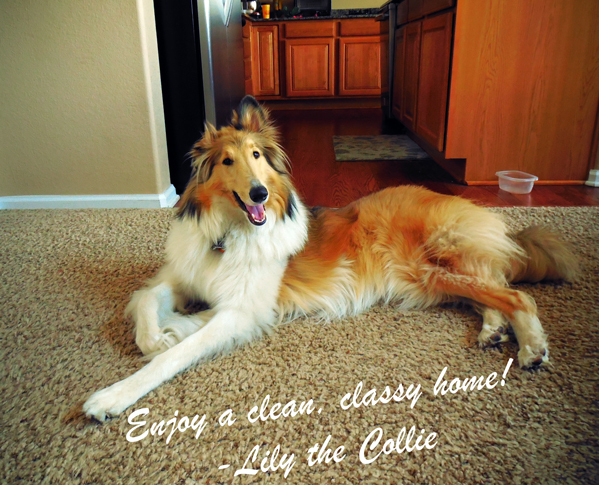 Pet Stains, Food Spots… removed! We are stain removal experts. Magic Wand’s premium carpet cleaning service can restore your carpet to beautiful condition. We offer low moisture and steam cleaning methods for carpet cleaning and on residential carpet we typically recommend steam cleaning. 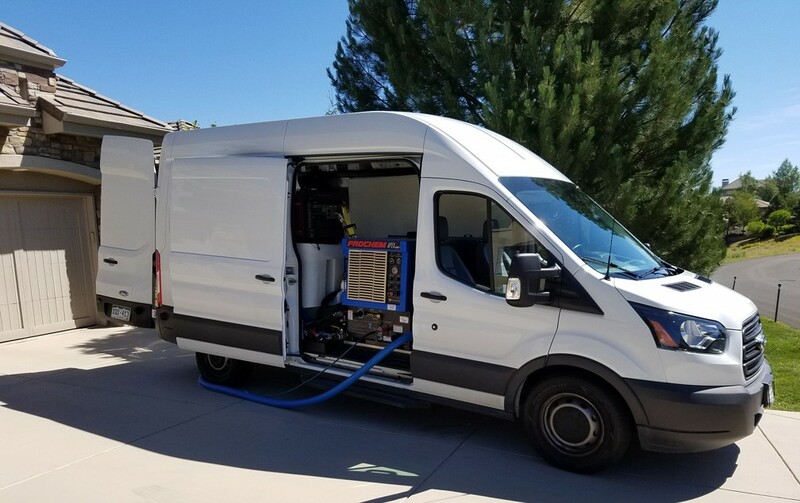 Our brand new, state of the art truck-mounted steam cleaning equipment can deliver the best results possible for your home. 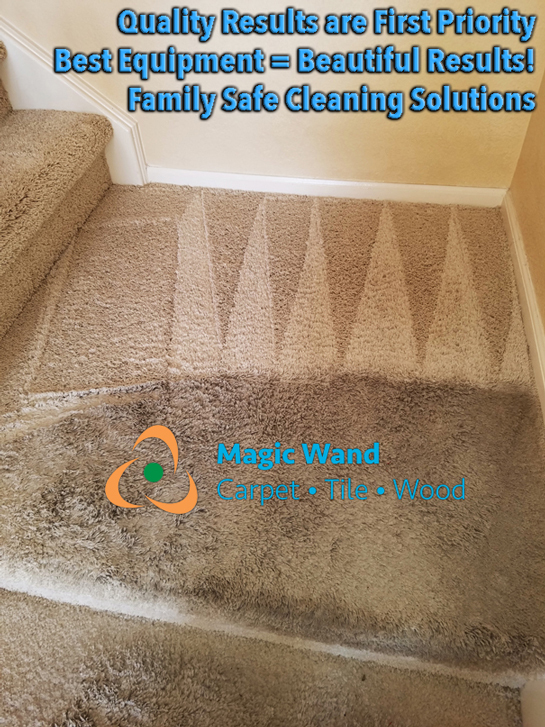 It works like this: first, our technician will evaluate your carpet’s condition and treat the entire area to be cleaned with our family safe cleaning solution. Any spots and stains will start to disappear as the product works to break up the soils. 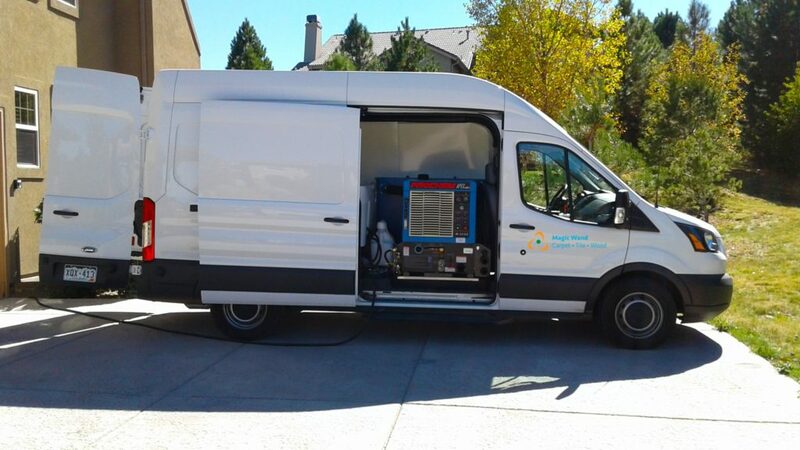 Our trucks are equipped with a water softener on-board to soften Colorado’s hard water. Soft water greatly increases cleaning effectiveness and leaves the softest carpet possible. The steam cleaning machine creates heated, pressurized water which is used in the cleaning tool to flush out dirt and stains and then powerful suction leaves your carpet as dry and clean as possible. Our machine is among the most powerful available and will leave your carpets only slightly damp to the touch. Steam cleaning is often associated with long dry times, but this is actually the result of either low quality equipment or unskilled technicians. We typically use drying fans where possible to speed the drying process, and you can expect your carpets to dry in just a few hours. Genuine Scotchgard fiber protection is also available to help preserve the beauty of your freshly cleaned carpets.